We have been to some amazing festivals this year and really wish we could have been to more. With country music being on the rise in the UK we are seeing more and more country acts being added to all-genre festivals and not just those of sole genre. We have listed below the festivals that we have been to and why we have enjoyed them. We have also included links to the original reviews. So..if you are looking at going to more festivals next year then I highly recommend all the festivals we mention and more of course. 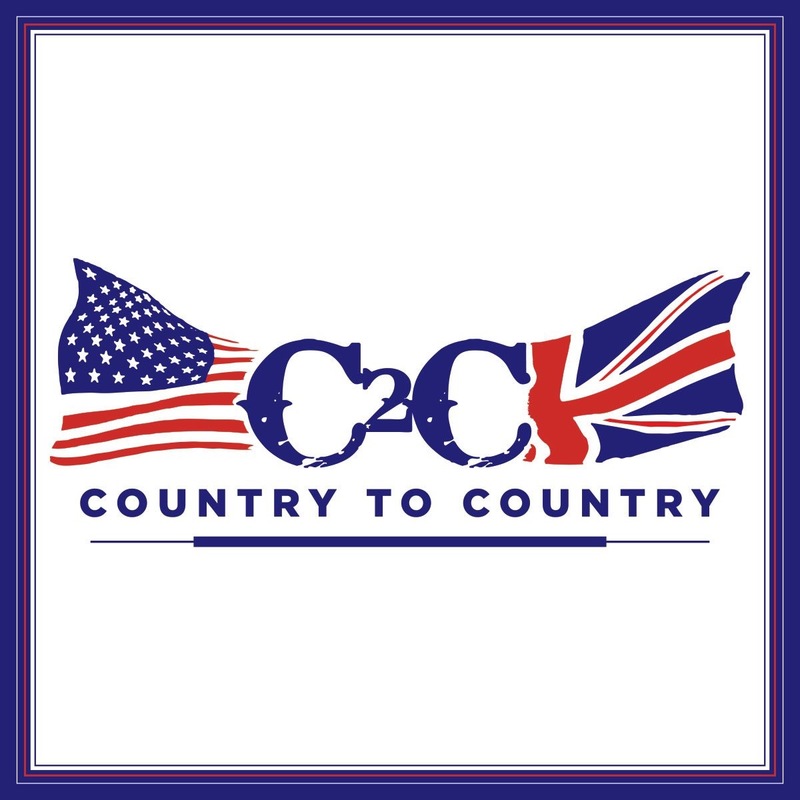 There is no better place to go for country music in the UK than C2C. You don’t just have to go to the main arena shows as there are plenty of things going on all day everyday over the course of the weekend. Live music can be found in various venues inside the O2 Arena’s restaurants, O2 Indigo and other venues. Some of these stages require a wrist band but some are also free. The wristband is only about £10 a day and is very worth it with the high calibre of acts who play. The main arena has some of the US Country Music’s biggest names and next year includes Keith Urban, Chris Stapleton, Lady Antebellum and many more. More details here. 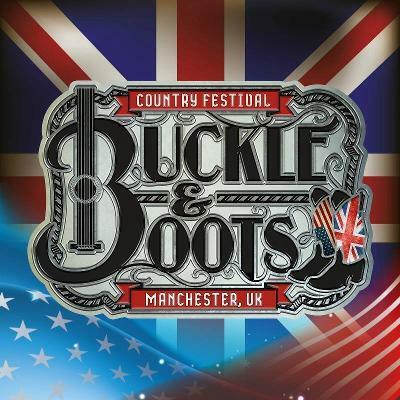 If you want to go to an intimate country festival with friends or to make new friends and feel like you are having a big party with the artists as well as festival goers then there is no better festival than Buckle and Boots. A festival for mostly British acts with a few international, it seems to be favourite for many. Check out our review here. Come along next year and you will soon be hooked. Tickets can be bought here. 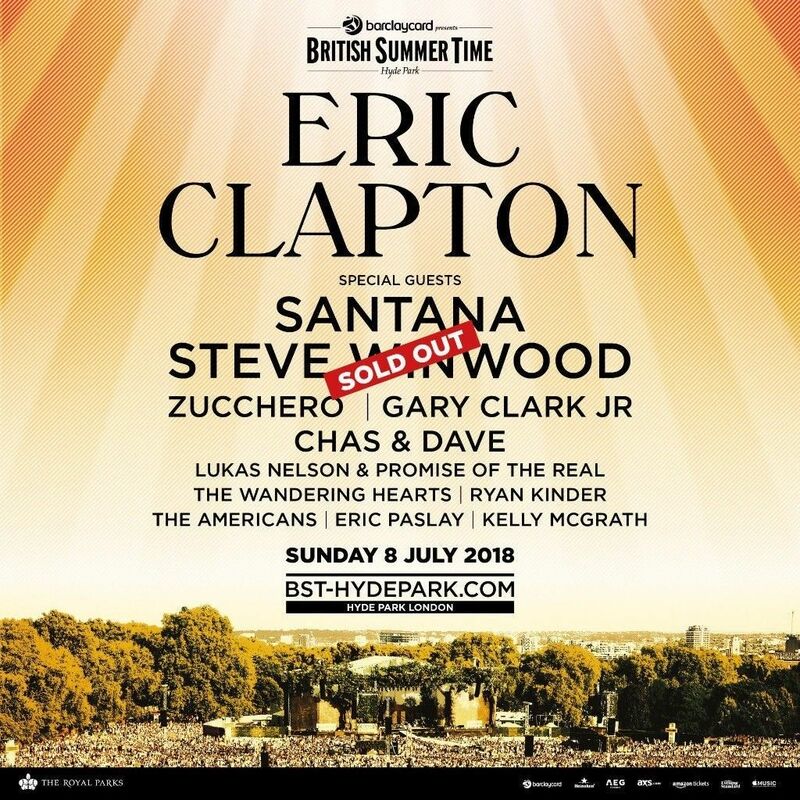 For the last few years BST Hyde Park has championed country music artists, giving them a huge platform to play in front of thousands of people to audiences of artists such as Eric Clapton, Michael Bublé, Paul Simon, Tom Petty and more. These events give country artists a chance to also show just how good country music is. 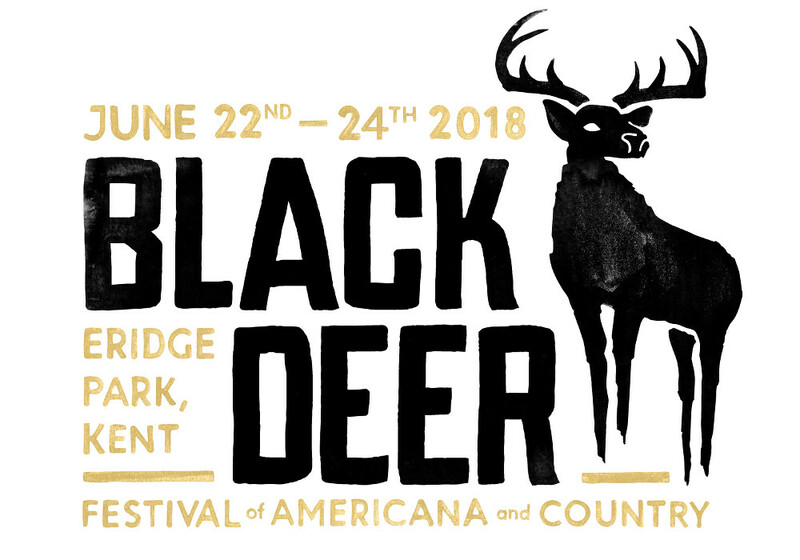 Over the years the event has invited the likes of; Ward Thomas, The Shires, Eric Paslay, The Wandering Hearts, Ryan Kinder, Sarah Darling, Megan McKenna, Kelly McGrath, Catherine McGrath, Lukas Nelson & Promise of The Real, The Americans, Ferris & Sylvester, The Adeladies, Jade Bird and many more. We adore this festival as it has such a mix of genres and caters for everyone. We love seeing new fans of our favourite artists being born and we love to see our favourite artists give it their all to a fresh new crowd. Read our reviews over the last couple of years here. So far, Neil Young with Promise of The Real and Bob Dylan have been announced for Friday July 12th as double headliners and there are sure to be some country and americana acts on the bill. Tickets available from Friday Nov 30th here. We have so much love for Cornbury Festival. Tagged as “Posh Stock” but is actually the most comfortable, easy going, festival going, we just love everything about it. Family friendly, there is something for everyone including a fair ground, massage tents, comedy, food, pop up restaurants like this years Hairy Bikers, activities and of course music. 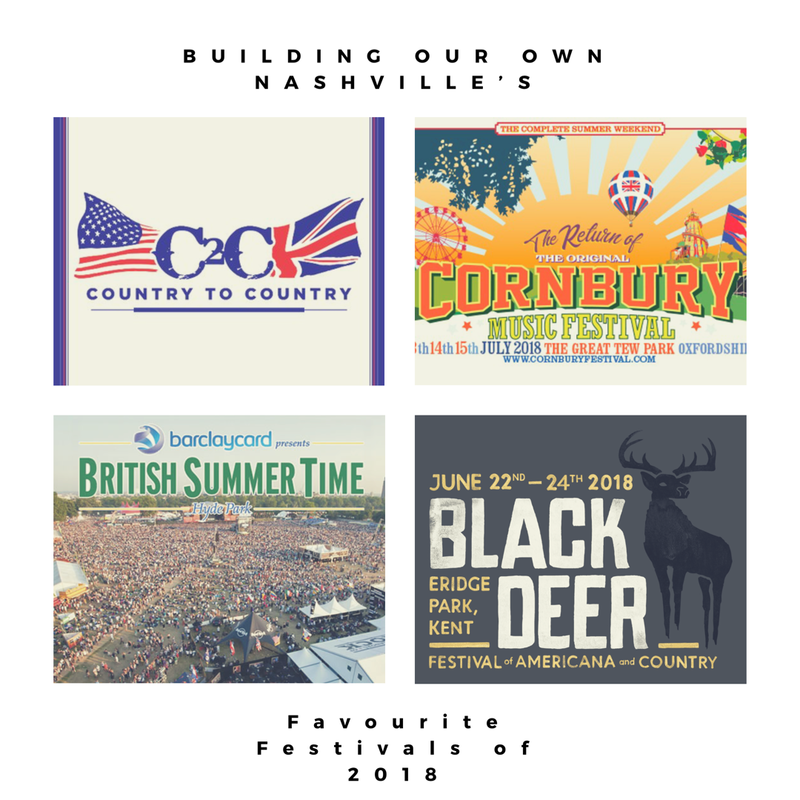 Cornbury has always been country music friendly and we have seen so many of our favourite artists over the last few years play at Cornbury and they all always rave about it. Cornbury is such a great place to discover new artists as well as old and even the artists go check out each other sets. Take 2017 as a great example when Bryan Adams sat in the audience of the Cafe Nero tent to see our very own Twinnie play, only to invite her on stage with him to sing later that night, wow! Cornbury has seen; Twinnie, Laura Oakes, Megan O’Neill, Catherine McGrath, The Shires, Ward Thomas, Striking Matches, Lukas Nelson & Promise of The Real, Ferris and Sylvester, Megan McKenna, The Adelaides, Liv Austen, The Wandering Hearts and many more. Check out our reviews here. Next years line up will be soon but you can buy tickets now here. 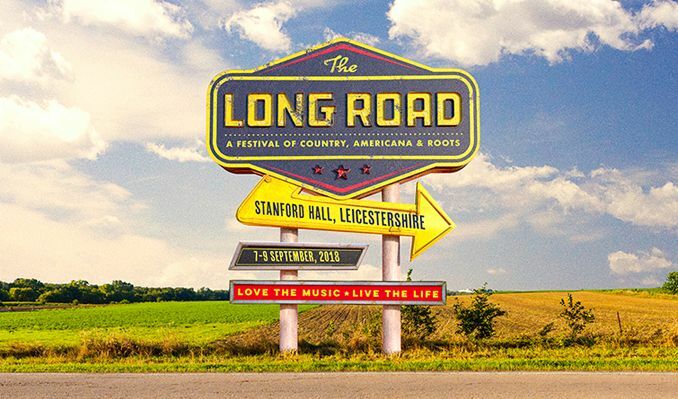 Another new Festival this year was The Long Road in Leicestershire. Put together by the lovely Baylen Leonard, The Long Road was a tremendous festival with so much variety. Full of Americana and country music, there were also Folk, Blues and other genres that blended within the theme of the festival. Really family friendly with its Lil’ Possum County area for kids activities, dogs were also welcomed. The event was intimate and relaxing and had the likes of Ward Thomas, Twinnie, Aaron Watson, Una Healy, Danielle Bradbery, Striking Matches, Andrew Alli, Jarrod Dickenson, The Wood Brothers, Charlie Worsham, Lee Ann Womack, Angaleena Presley and many many more. Check out our reviews here. Country Music Week had its second year this year (2018) and it is always a good time. With so many wonderful acts from the UK, US, Canada and beyond, you have shows every night all around London. This year saw intimate shows with Drake White and The Big Fire, Ryan Kinder, Chase Rice, Jimmie Allen, Tenille Townes, Lainey Wilson, Duane Eddy, Sarah Darling, The Wandering Hearts, Cassadee Pope, Eric Paslay and more and big shows from Kacey Musgraves, a Songwriters Series with Chris DeStefano, Kassi Ashton, Tenille Townes, Ashley Campbell and a Royal Albert Hall performance from Darius Rucker. 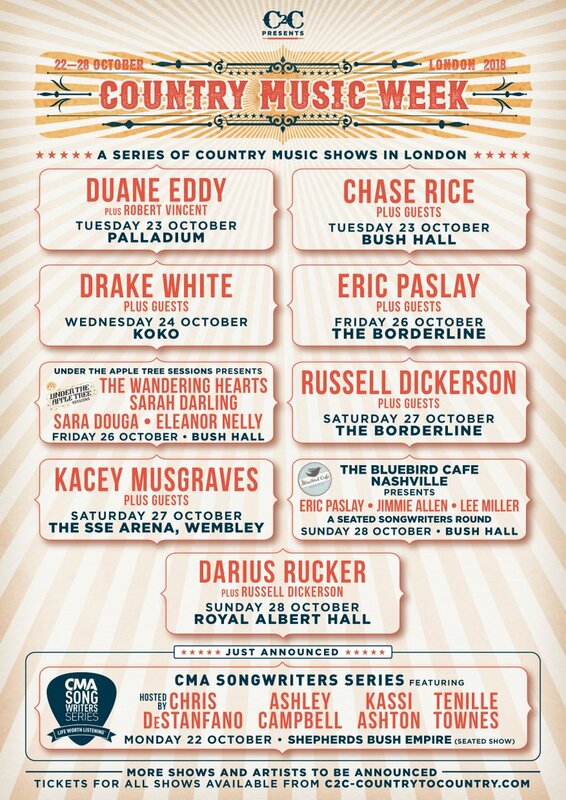 Country Music Week is so special and is something to mark off the diary every year so make sure that week (2019 yet to be announced) in October is booked off work, it is worth it. Not strictly country as of course is titled Bluesfest, however, there is a cross over. 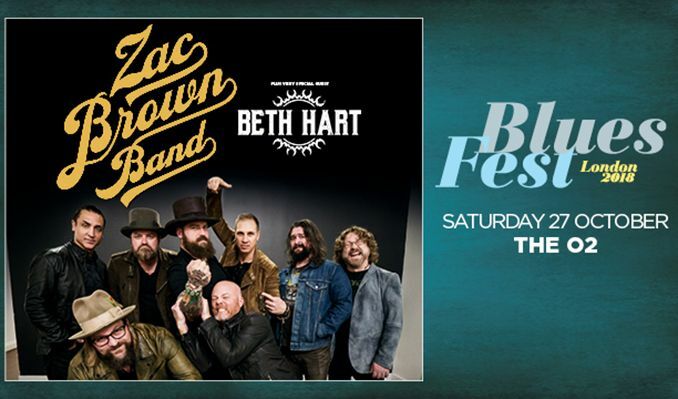 This year (2018) saw a headline show at O2 Arena from Zac Brown Band and the festival also featured Alison Krauss, The White Buffallo and more. We went to see Counting Crows too who whilst not country, are one of our favourite bands. Check out our reviews here. Liddy Clark Releases Her Stunning Version of The Christmas Classic “Do You Hear What I Hear”.